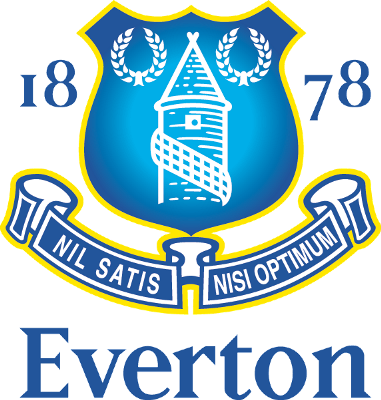 Premier League Preview for Everton v Fulham along with Predictions for the matches on week 35 of the EPL. Follow up each match with results and video highlights posted later in the week. You can also check out the weekly EPL TV Schedule. Everton’s 1-0 loss to Sunderland last week means that their chances of making it into fifth place are slipping away. I had really hoped that they could challenge the three London teams for positions 3-5, but it’s looking like a lost cause unless something dramatic happens with one of those other three. Fulham are really only playing for pride at this point. They won’t be getting anything out of this season other than possibly finishing in the top ten. At the moment they have 40 points sitting at eleventh in the table. Their last win came against QPR which followed their 1-0 win over Tottenham. So, it has been awhile since they have won. Tactically, Everton has been somewhat flexible most of the season and have continued to be consistent with only six losses. They will be hindered by the injuries to Phil Jagielka, Darron Gibson and Victor Anichebe, but still have plenty of other options available for Saturday. In this match my prediction is for a close Everton win. They will be playing at home where they are 10-6-1 this season. Fulham’s road form isn’t so good going 3-7-7 this season. It is possible that Fulham could get a draw from this, but I think Everton will be too tough for them and will get the win they need.